The 2019 will be a turning point for Euromet! 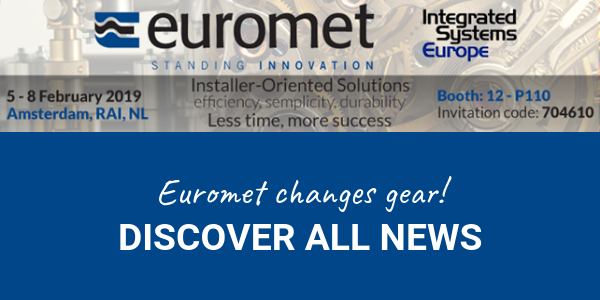 Euromet changes gear! The spirit of creativity that has always distinguished it and the capacity for technological innovation come together to meet the needs of the most demanding installers and the needs of a constantly evolving market. We do not want to tell you too much but certainly we want to intrigue you. The absolute novelty of this fair is TURN, the support for cutting-edge touch screens that allows the screen a perfect 90 degree rotation. 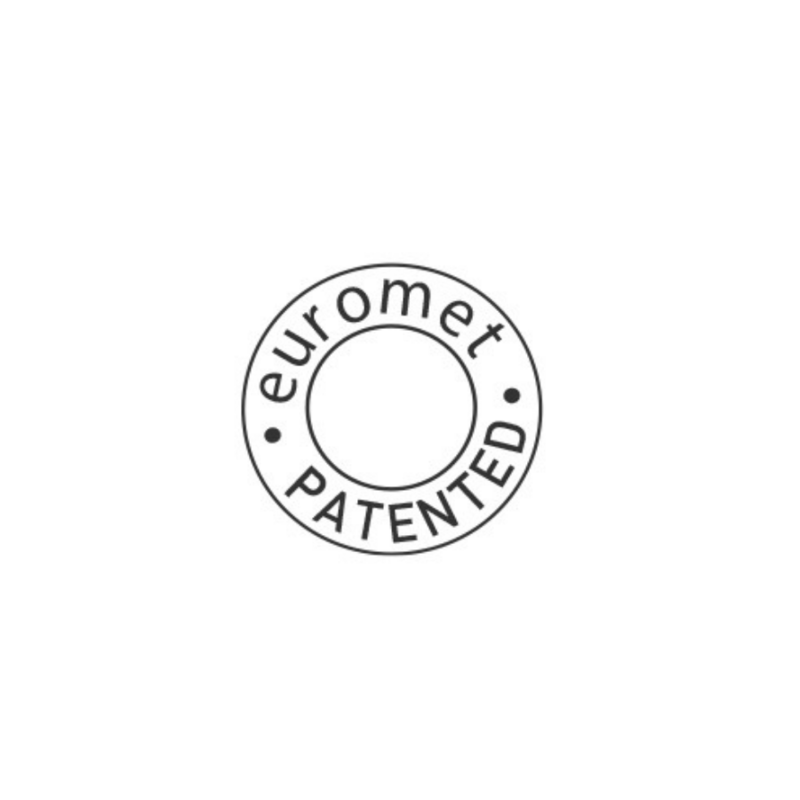 It is the result of a patent signed by Euromet, designed and produced entirely in Italy as all our products and solutions. 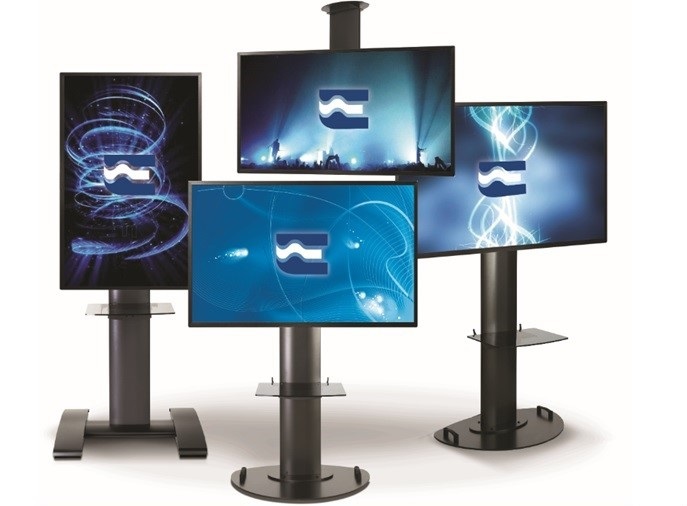 The second new product is Slide, a new concept of support that can meet all the needs of stand alone monitors installations. 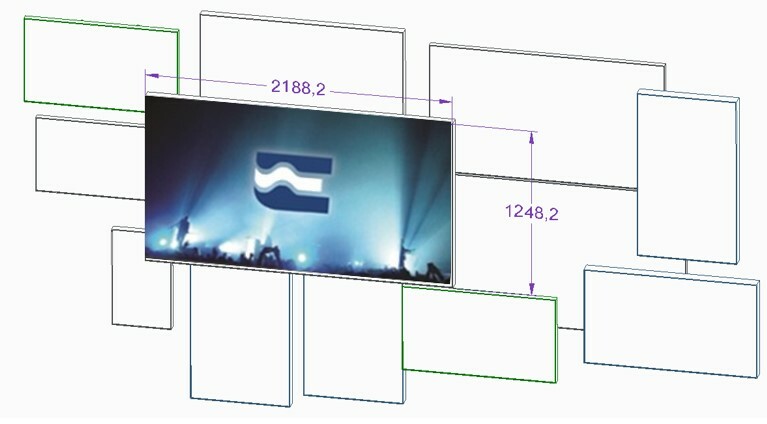 The third novelty is a new support system for VIDEO ART-WALL MULTISCREEN to create increasingly complex and artistic wall installation systems. Finally, we will present you the news concerning KALIBRO product line, which has highlighted the great qualities of Euromet in the world in recent years thanks to partnership with the most important companies in the sector. Two new exclusive models of cages for professional projectors will be offered by Kalibro. It will not be difficult to guess but we will reveal everything at the fair. Are you curious to see them live? 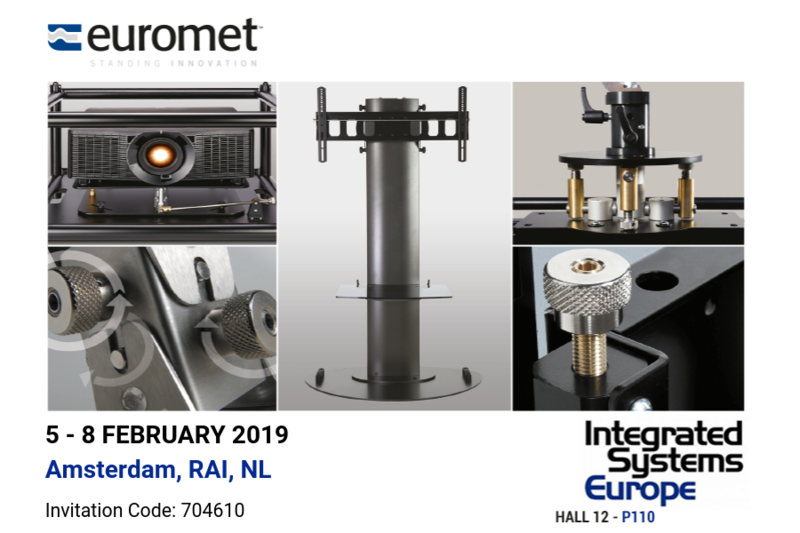 Come and visit us at ISE 2019! 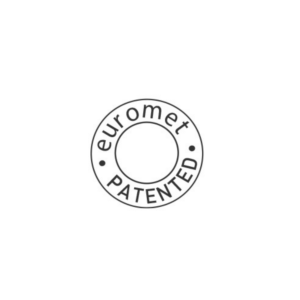 You will discover all the EUROMET innovations that will surely be perfect for all your projects. 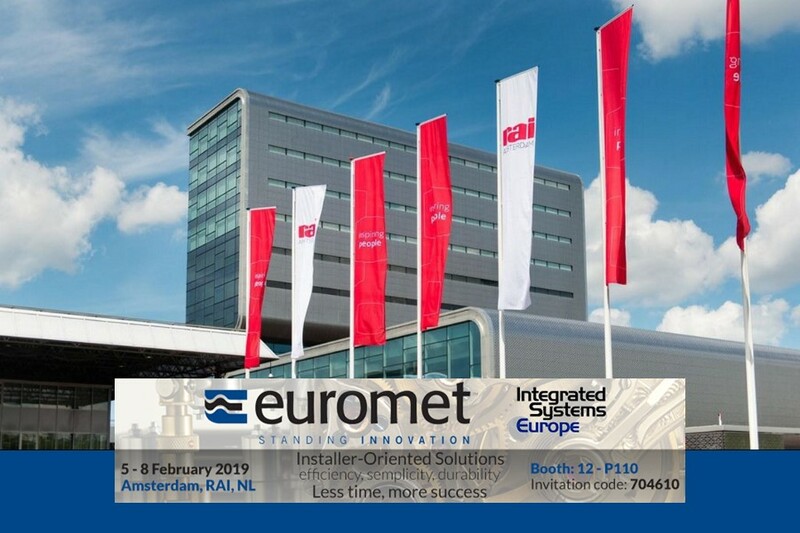 Euromet will wait for you at Hall 12 – P110. Discover where our hall is.